The nose is central to the face; improving the nose through facial surgery typically improves the overall appearance of the face. Remove excess skin and improve baggy eyes by lifting and repositioning the skin and tissues. 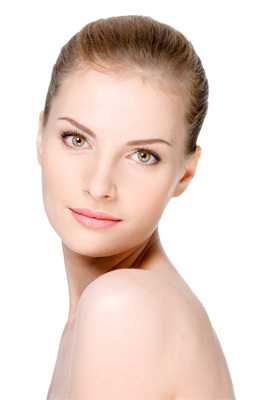 A more youthful appearance can be achieved with this procedure.